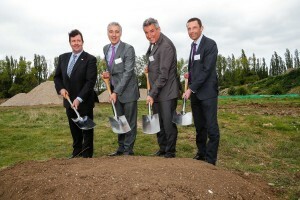 Construction is underway at Buckinghamshire Thames Valley Local Enterprise Partnership’s Enterprise Zone at Westcott Venture Park, to create a new facility for Reaction Engines to test its revolutionary Synergetic Air‐Breathing Rocket Engine (SABRE), which is designed to unlock the future of space travel and hypersonic flight. 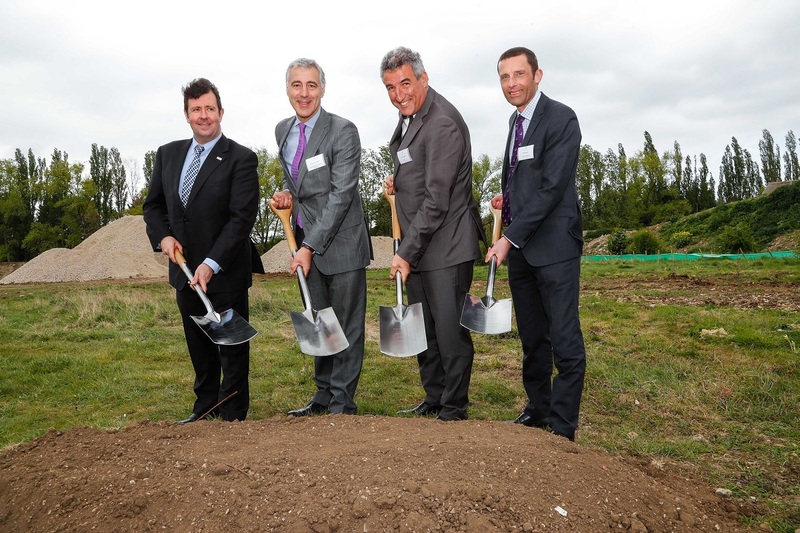 Owner, Rockspring Property Investment Managers LLP (“Rockspring”), is developing six acres of the 650-acre site, which is between Bicester and Aylesbury for a new test facility and assembly building for Reaction Engines Limited. This is the first milestone in a two-year development pipeline which will enable tests of the core of the revolutionary air-breathing rocket engine to begin in 2020. This entry was posted in Latest News on 5th May 2017 by Richard Burton.